Mali and Syria are making headlines these days – but the plight of people living in other troubled regions of the world hasn’t just gone underreported, but underfunded as well. The United Nations has now announced that it will chip in from its emergency response fund. 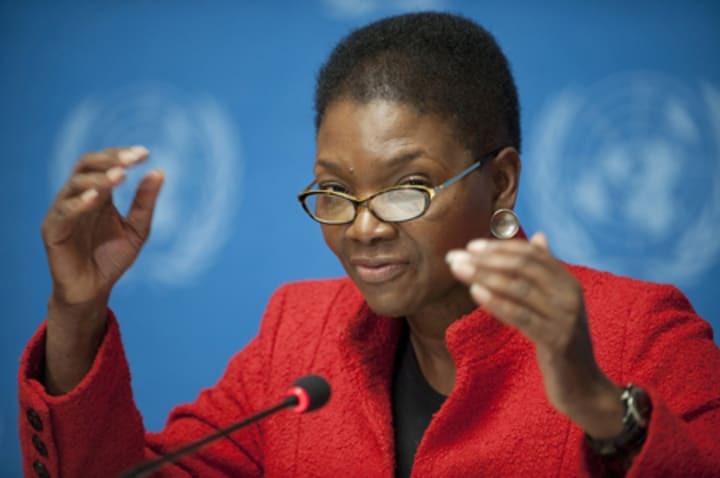 Countries that will benefit in the first half of 2013 from a $100 million disbursement from the U.N. Central Emergency Response Fund include Afghanistan, Algeria, Burundi, Djibouti, Eritrea, Ethiopia, Haiti, Liberia, North Korea, Sudan, Uganda and Yemen, said Valerie Amos, the United Nations humanitarian chief, on Jan. 21. Some $17 million will go toward helping the most vulnerable people in Afghanistan, for instance, and $3 million will be spent on life-saving projects in Eritrea. CERF, managed by the U.N. Office for the Coordination of Humanitarian Affairs, is an account for rapid response and “neglected” emergencies. It has gathered more than $383 million in pledges for 2013 and another round of allocations is scheduled for July.